Some people might say that by creating physical tokens or gestures of love to our deceased children, we are having trouble "letting go" or "holding on." Thus, resulting in unresolved or unhealthy grief. But research has shown that creating ways to remember loved ones through memorials or rituals helps us move through grief and integrate our loss. By creating memorials we are not just preserving the memory of our children, but also creating new memories and developing a new relationship through these activities. For parents who have lost children before or soon after birth, they have little memories to carry with them. 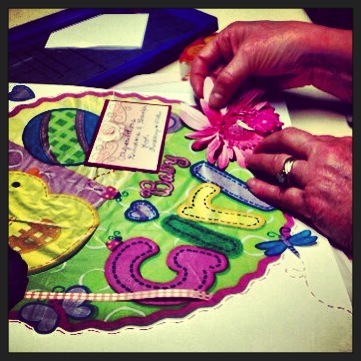 Creating new ones through writing, scrapbooking, gardening, and other activities allows us to maintain a connection to our babies and continue the emotional bond by integrating them into our life through these acts of love. "If the bereaved live happy, loving, and productive lives, if they acknowledge that their relationship with the loved one has changed, and that they have changed, continual healthy growth and adaptation do occur. 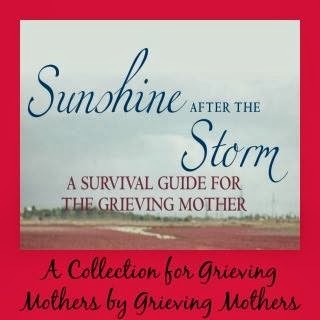 Incorporating the lost loved one into their lives as memorialists do, is an appropriate and health way to grieve." And the Harvard Mental Health Letter from December 2011 in their Guide to Getting Through Grief, mentions that commemorating a loved one can sometimes help shape the meaning from the loss and keep the memory of your loved one alive. Who wouldn't want both of those things to happen as we heal our grief? So today, here is a list of suggested Ways to Remember your child that I have used during the last six months to help me move through grief. 1. 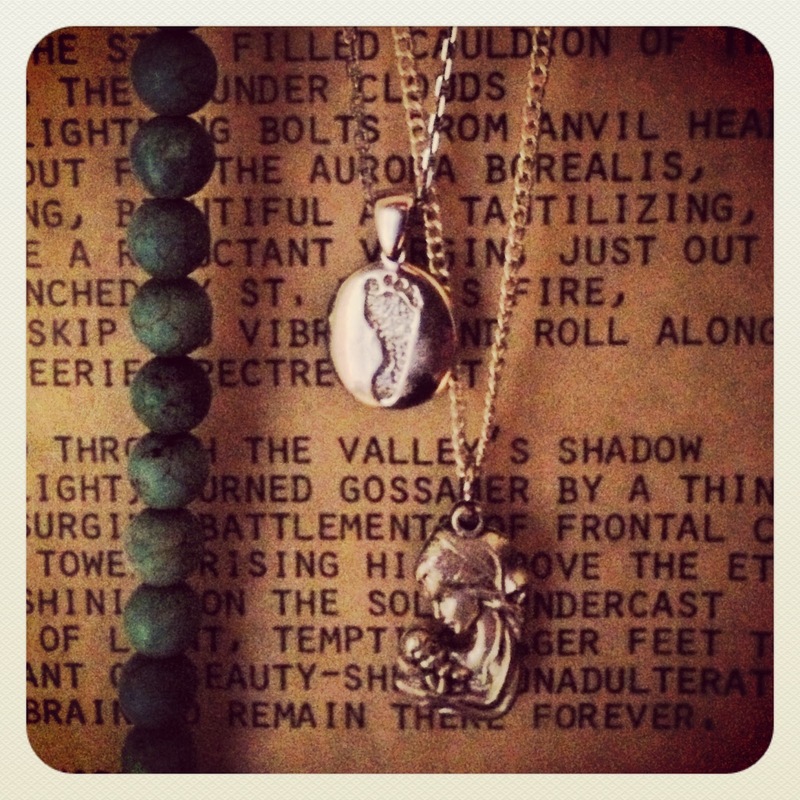 Mementos: I have a necklace I wear with Nora's actual foot print in it. It's called a Thumbies and they can be order through Meadow Hill Memorial Jewelry. Nick has a key chain I bought him through an etsy shop. But here is a really cool etsy shop that does some baby loss remembrance jewelry, JamiesCreativeSpot. 2. 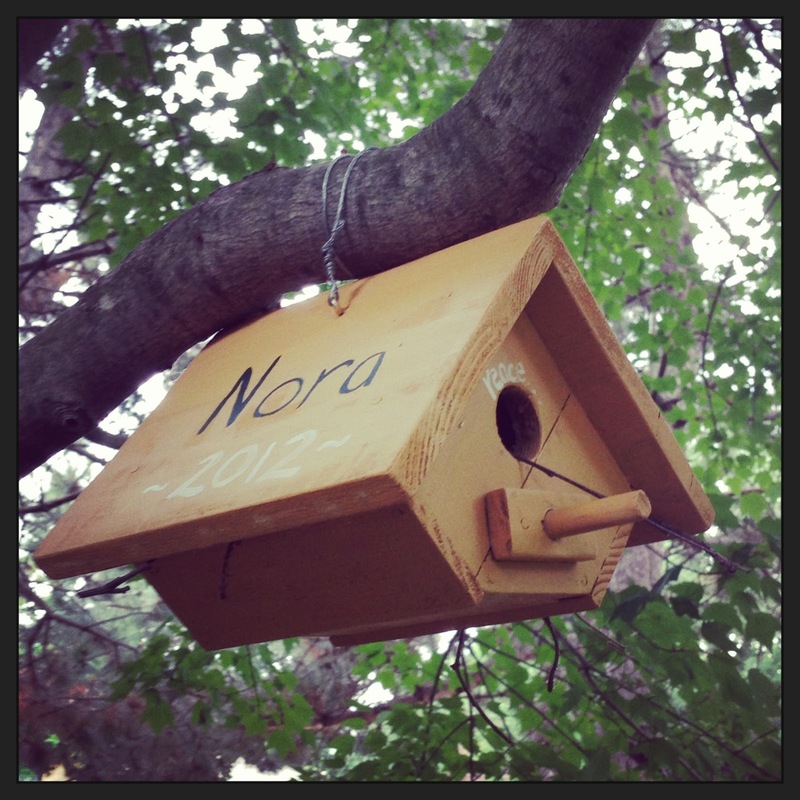 Gardens & Bird Houses: If you follow my blog you know that my mom, who is Memorialist type, finds a lot of healing in her garden she has created for Nora. Nick and I have started one too that we put our hammock up in and spend time in its beauty. We also created s bird house with her name on it that's in her garden and a mama finch is creating a nest in it now. 3. 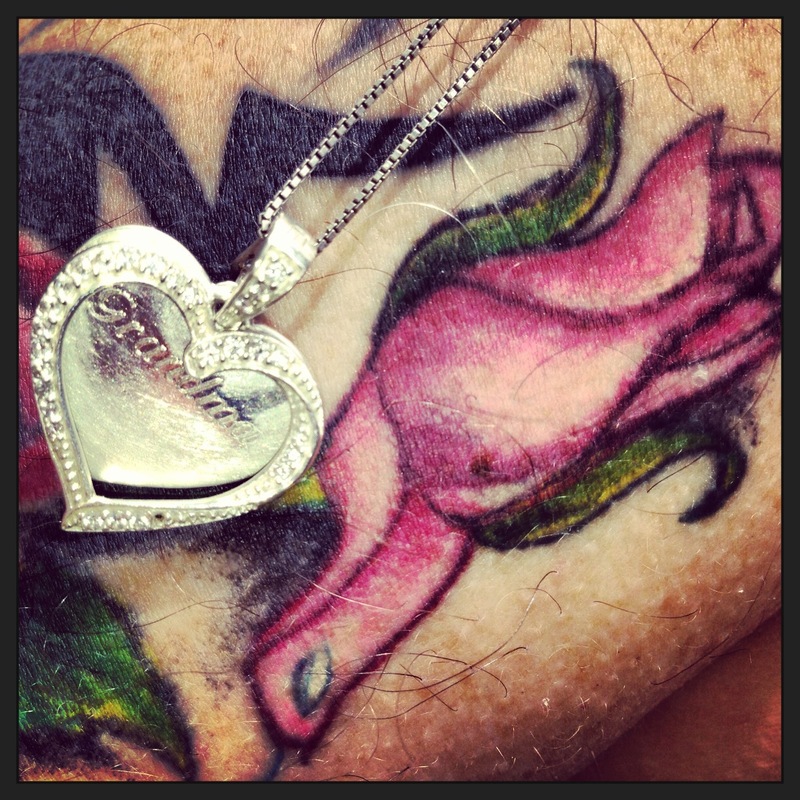 Tattoos: I don't have one yet, but my father has one for Nora. I think this is a great idea. Some do suggest waiting at least a year if you are questionable about it or if you are new to the tattoo world, just to see if you still want it. 4. 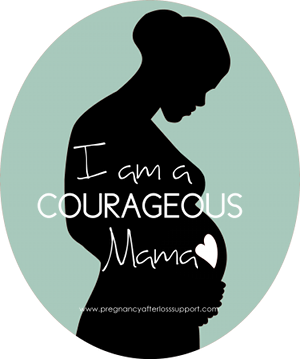 Create a Scrapbook: My scrapbook is of the year leading up to her birth. Capturing all the exciting moments of expecting we had with her and then of course pictures of her after she was born sleeping, are something we treasure. 5. Journal: My Letters to Nora section originated out of my personal journal I kept to have conversations with her when I felt lonely. 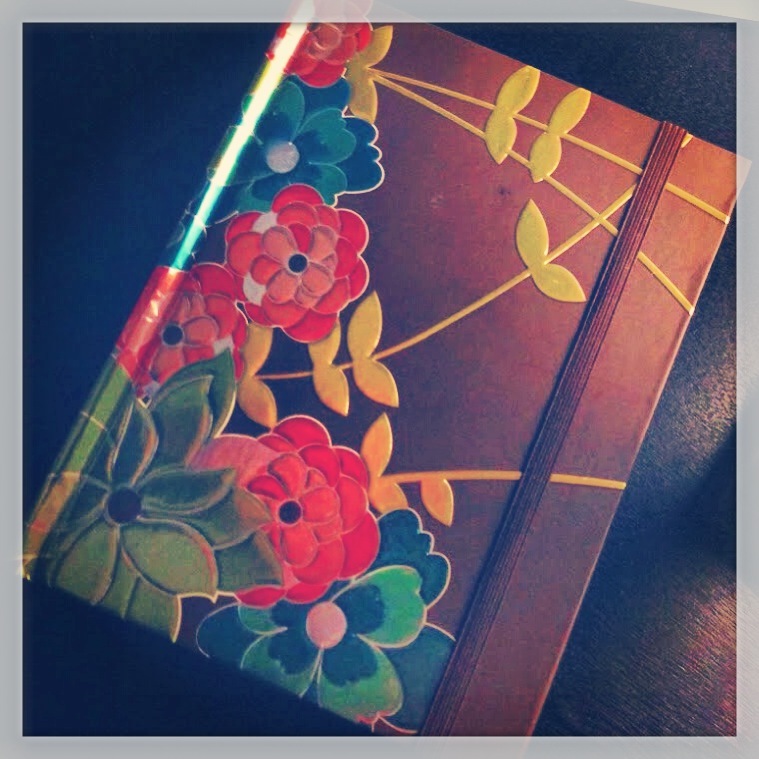 Keeping a journal is a great healing technique and way to remember your child. 6. Her Name Everywhere: We write her name everywhere special we go, like in France or up at the lake. 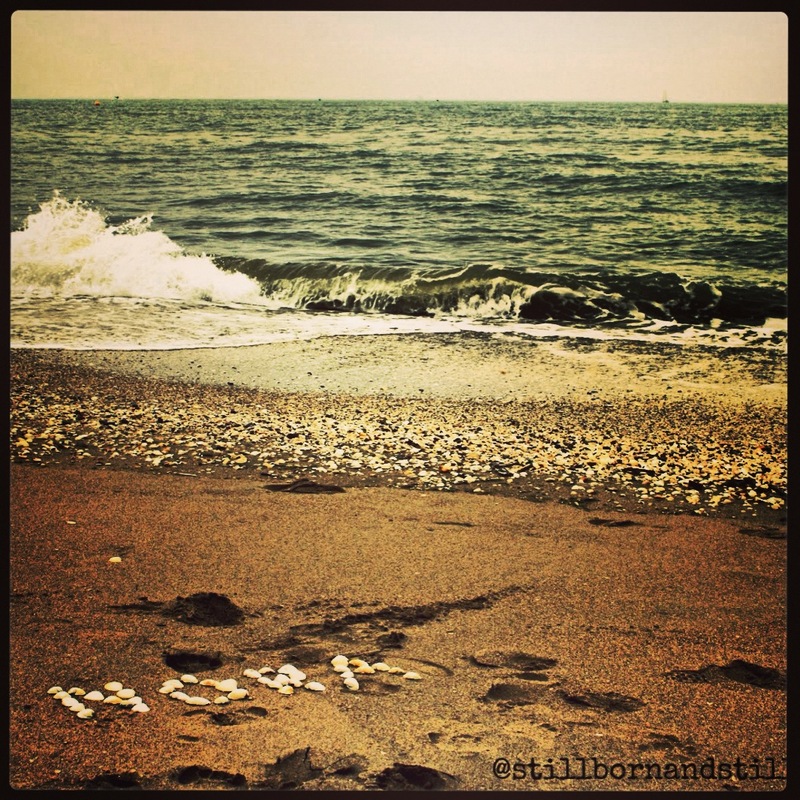 If you want your child's name written in the sand under a sunset there is always The Seashore of Remembrance by CarlyMarie that is famous. But there are also some other wonderful bereaved mothers who offer similar services like Catherine does at The Sacred Seashore or in her Gabriel's Garden. 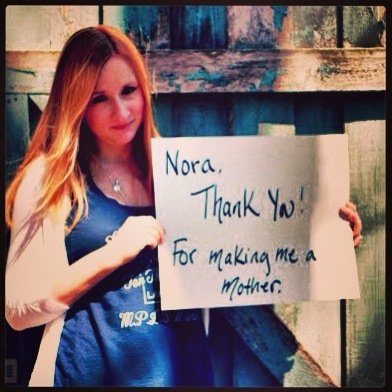 I was also recently sent a beautiful remembrance photo with Nora's name from BabiiLove Graphicz. 7. An Online Memorial and/or Blog: I just posted my first online memorial to Nora on Still Standing Remembrance Wall. I know that lots of moms and dads like me also start blogs as a tribute to our children. 8. Pictures: We keep pictures of her by our bed, up in our living room, and of course on my iphone. I am really grateful that we listened to the nurses at the hospital the day she was born and had Now I Lay Me Down To Sleep take pictures of us with her. Best decision we made. 9. Love Locks: If you ever make it to a love lock bridge, I recommend hanging your own lock for your child. 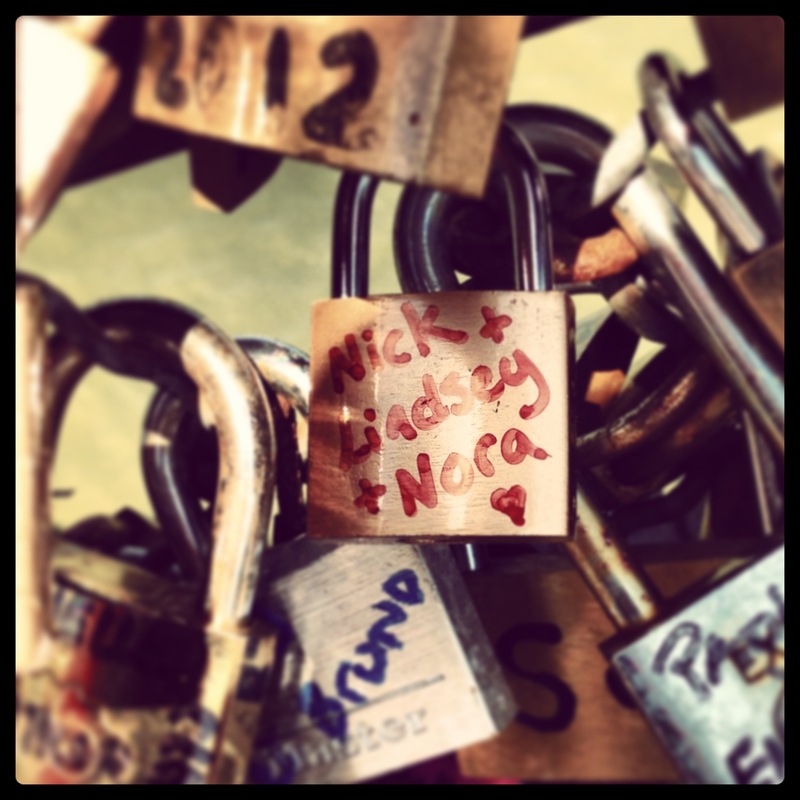 I know these bridges are usually for couples but Nick and I made one for our family when we visited a Love Lock Bridge in Paris. 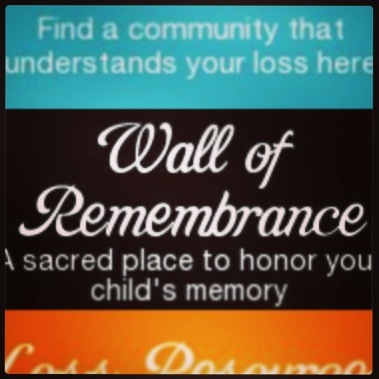 10: White Signs of Grief: White Signs of Grief is always a good way to send a message to your child about your grief. Send us a message of love for your child that you want the world to see. 11. 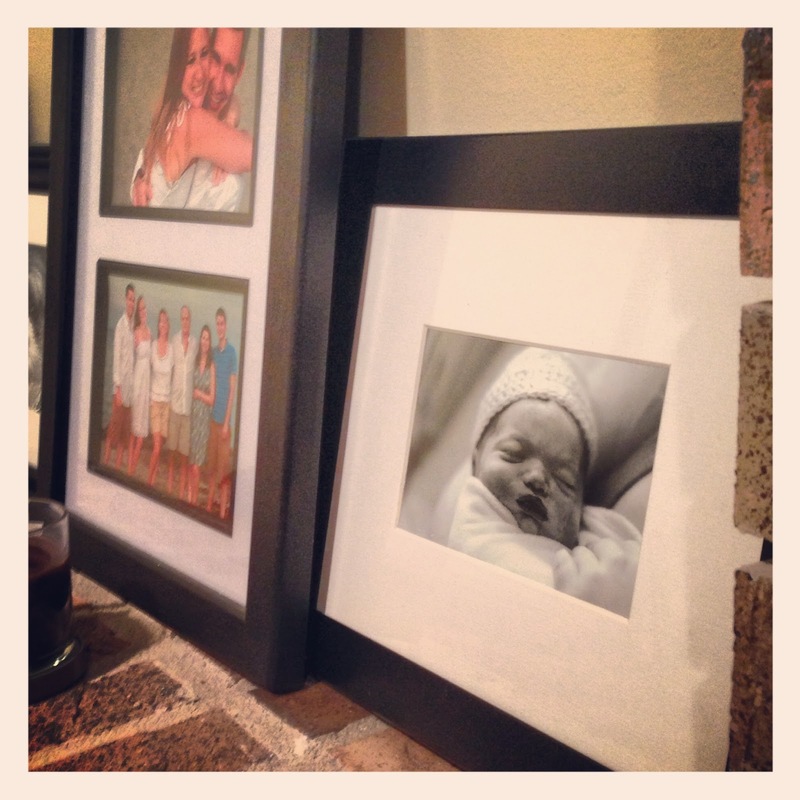 Memory Boxes: These are always a wonderful way to remember your baby. I am still trying to do mine but I don't think I'm ready. 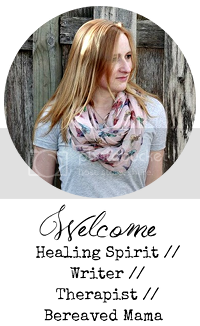 Again, CarlyMarie has a great tutorial on how to create a memory box on her website. How do you remember your child? Where can I get that mother baby necklace? This year for my daughter's birthday I am going to take a balloon and attach a rose to the string and let it go on the beach. The beach is one of my safe places, and it reminds me of how beautiful she was and still is.